Facebook Is Finally Getting Rid of Obnoxious "Sponsored Stories"
It seems Facebook isn't totally deaf to the cries of its unwashed masses. After a lot of complaining and some unfortunate lube endorsing, Facebook users are finally seeing the death of the dreaded "Sponsored Stories." 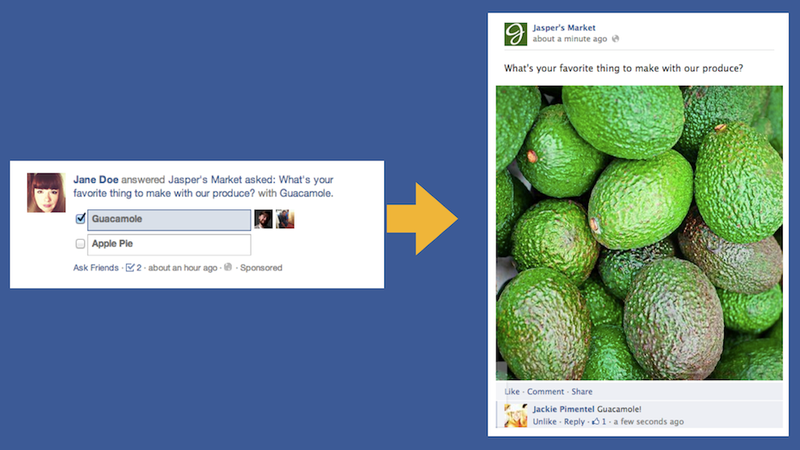 In fact, Facebook is getting rid of quite a few of its many ad formats. The current 27 flavors of marketing will be whittled down to a number about half that size. But the Sponsored Story, which made it seem to friends as though you were encouraging them to buy various cleaning products and/or hot singles in their area, is perhaps the most notable. But advertisers probably won't be as happy about the shift as we are. Even though Facebook's blog post on the change claims that this should make "the ad creation process" easier, chance are they're going to see some losses. According to Business Insider, these types of ads were the most effective and a marketing company's dream. You're far more likely to click away on something you think is a post from a friend instead of a blatant advertisement. Meaning Facebook's probably going to take a few hits, as well.